Raw nuts are nuts that come directly out of the shell. They haven’t gone through a pasteurization process. They haven’t been altered by any type of process such as blanching or roasting. Raw nuts contain enzyme inhibitors. Therefore, it is often recommended that you soak the nuts before eating them. 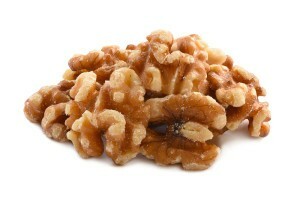 Soaking the nuts before eating them will neutralizes the enzymes. 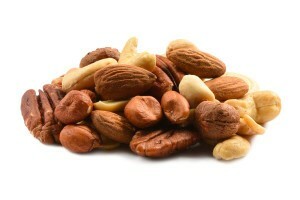 Raw nuts contain phytic acid which can make it difficult to digest nuts that haven’t been soaked. Soaking them will assure that you get the maximum nutritional benefits from them. The best raw nuts are a tasty, bite-size package of nutrition. Each type of nut has a unique vitamin and nutrient composition. They also have some similarities that make them a vital part of a healthy diet. Incorporating raw nuts into your diet can be beneficial to your overall health and wellness. If you have specific health concerns, you may want to find a resource that offers numerous varieties of raw nuts for sale. This will enable you to personalize and diversify your snacks and recipes so that you will have exciting, delicious and healthy nuts readily available in your pantry, freezer or refrigerator. 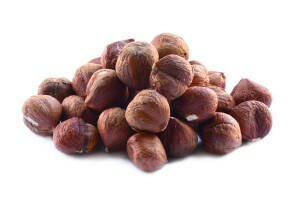 All nuts contain omega-3 fats which are beneficial to your heart health. 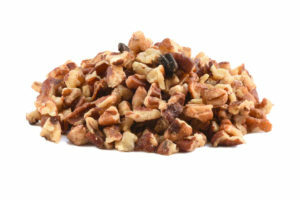 Studies show that walnuts earn the distinction for being the best nut for heart health due to the high amount of alpha linoleum acid (ALA) they contain. ALA is effective in reducing inflammation and can help heart arrhythmias. Raw peanuts are an excellent snack item. They can be eaten alone or added to trail mix or other healthy recipes. Because of their high folate content they are considered to be beneficial to your brain. 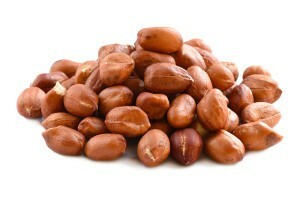 Raw peanuts also contain brain-boosting healthy fats, vitamin E and protein. Due to their folate and protein content, they are a good addition to a vegetarian diet. Almonds have an extensive list of benefits that are applicable to a variety of dietary concerns. They are relatively low in calories which makes them a popular choice for those on a weight loss diet. They are an ideal source of vitamin E, an antioxidant that helps fight inflammation, lung cancer and age-related cognitive diseases. 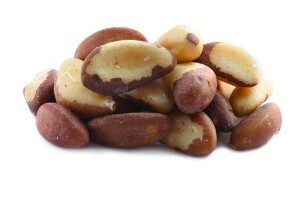 Brazil nuts are often given the distinction of being the best nut for a man’s diet. They are loaded with selenium. Selenium is a mineral that can help protect against prostate cancer and various other types of cancer. Brazil nuts are also beneficial to women in that they help protect against breast cancer and are high in folate which helps protect against birth defects. 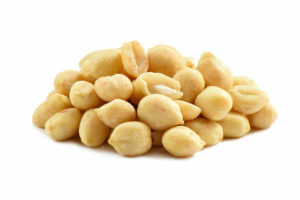 Nuts naturally contain very little sodium. If you are on a salt-free diet, raw nuts are a fantastic way to diversify your snack options without compromising your dietary requirement. Regardless of what type of nut you include in your daily diet, you can be assured that you will be getting a good amount of your daily fiber requirement. Almonds, pistachios, walnuts and peanuts are good sources of fiber. 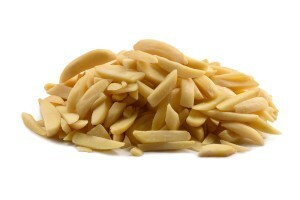 If you are looking for protein-rich foods to add to your diet, almonds, pistachios, pine nuts, hazelnuts. Brazil nuts and cashews are good choices to incorporate into your diet. 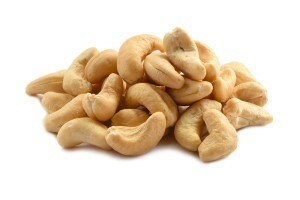 Cashews, pine nuts and filberts are the varieties of nuts recommended to help you fight or prevent an iron deficiency. Nuts are a good source of vitamins, nutrients, protein, fiber and heart-healthy fats that your body needs. They can be included in a weight loss diet to assure that you are getting the recommended amount of vitamins and minerals. When eaten in moderation, raw nuts can be a beneficial component of a weight loss plan. 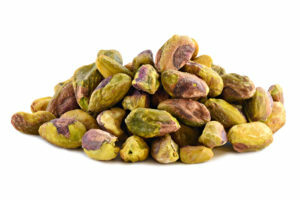 Pistachios, almonds and pine nuts rank as the best nut choices to include in a weight management plan.